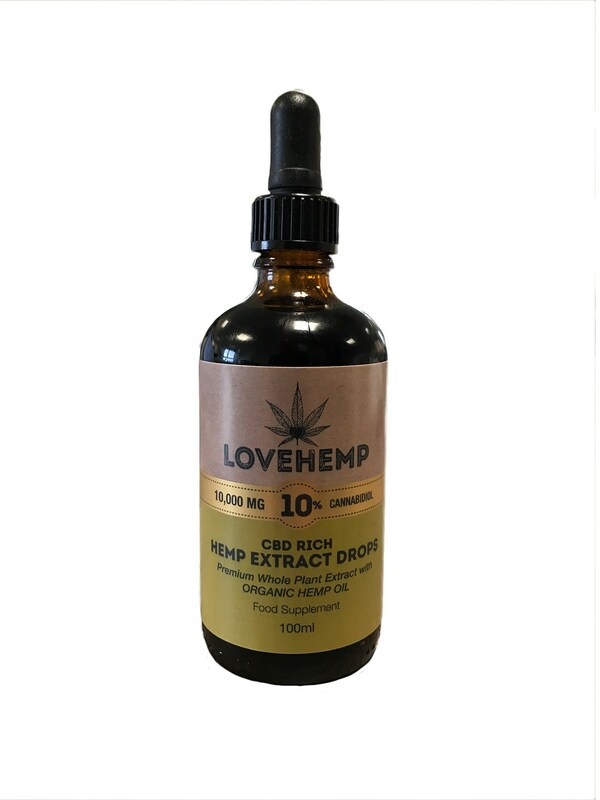 Our new XL size bottle of glorious Love Hemp CBD oil. Enough for the family to share, or keep it all to yourself and it will last for months and months. 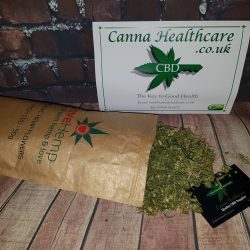 Officially the best value CBD oil in the UK, specifically created to meet our customers need for a more affordable CBD oil for long term users without any compromise on quality. 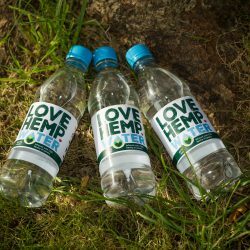 You will not find an equal quality product offering the same price per ‘MG’ of active CBD content as the Love Hemp 100ml. 10% CBD Oil. 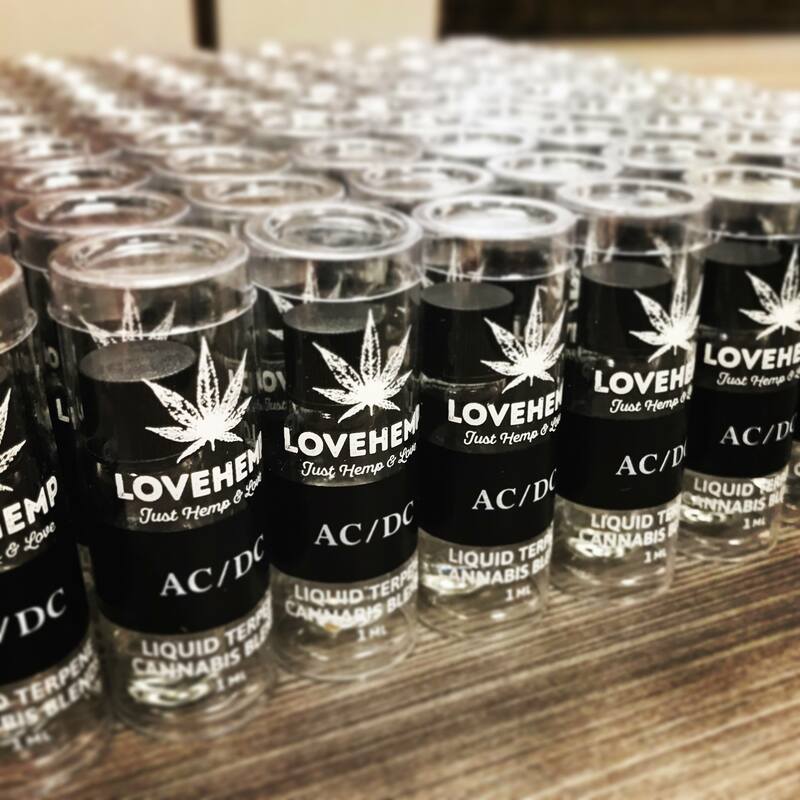 Each bottle contains CBD oil 100ml with 10,000mg (10%) active CBD content. 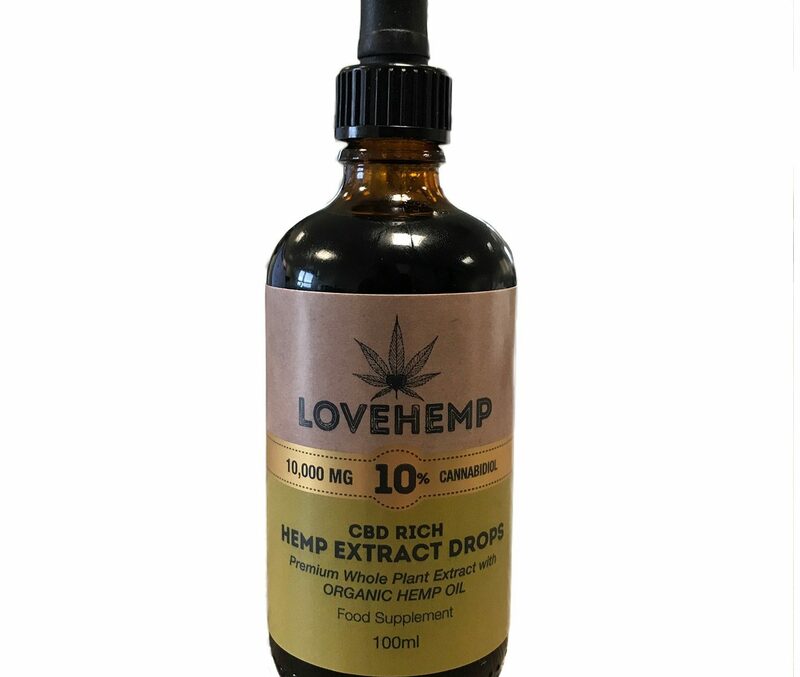 Our new XL size bottle of glorious Love Hemp CBD oil. Enough for the family to share, or keep it all to yourself and it will last for months and months. 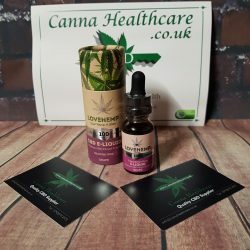 Officially the best value CBD oil in the UK, specifically created to meet our customers need for a more affordable CBD oil for long term users without any compromise on quality. You will not find an equal quality product offering the same price per ‘MG’ of active CBD content as the Love Hemp 100ml. 10% CBD Oil. GUARANTEED!!! Produced in the USA in a GMP compliant facility. Meeting the very highest standards in production and quality control. All Love Hemp products are independently tested for consistent quality and accurate CBD concentration. Hemp Extract, Organic Coconut MCT oil. No pesticides. No herbicides. No additives at all. Just glorious green goodness that’s completely vegan-, gluten- and GMO-free. Grown in BIO soil in strictly controlled conditions with no chemical fertilisers, growth hormones or genetically modified products. The Cannabidiol is CO2 extracted – the gold standard for CBD extraction. Our oils are meticulously constituted from an assemblage of high quality CBD Hemp strains grown in the USA. We truly believe Love Hemp CBD oil is unique to other CBD products on the market. If you’re looking for a high quality and affordable CBD oil then this is what you need. 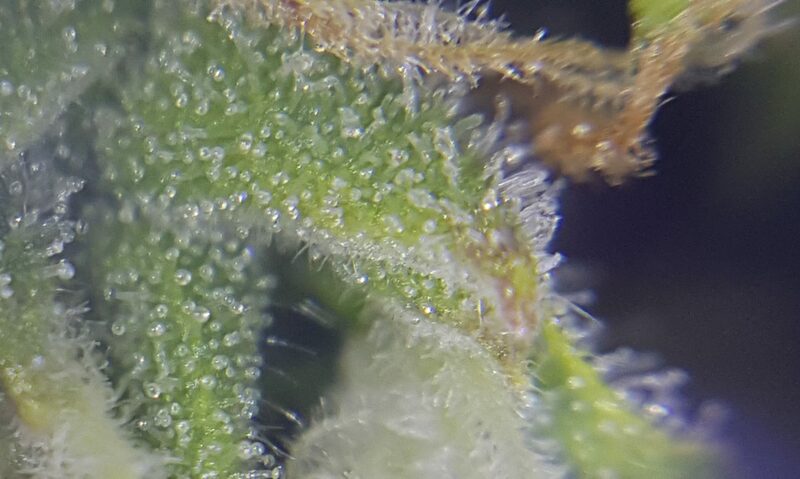 What Can CBD Do For Me? CBD products are a health food supplement and are not in any shape or form advertised for sale as medicinal products.